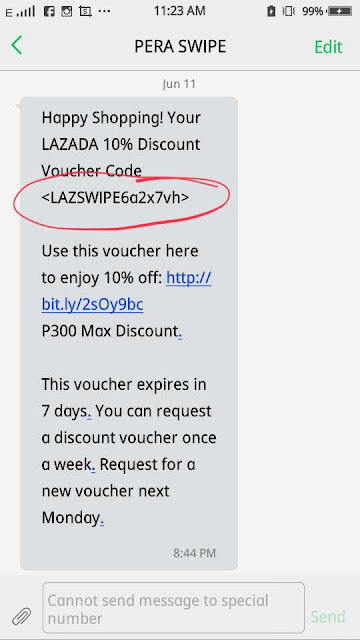 bits-en-pieces: How to get Discount and Shop on Lazada through PERA SWIPE? 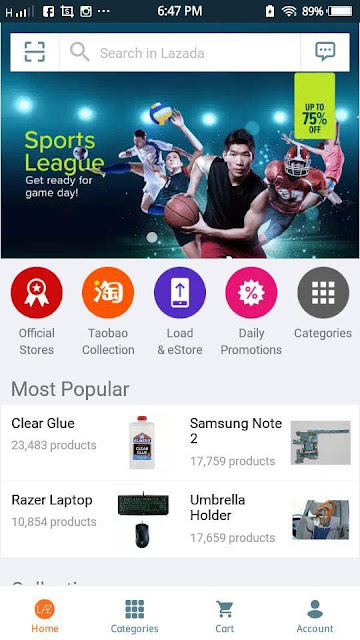 How to get Discount and Shop on Lazada through PERA SWIPE? When you hear about the word shopping, we always think and wish for a discount. The traditional way of shopping in a physical store or the modern way of doing shopping online, for whatever goods you have in mind. 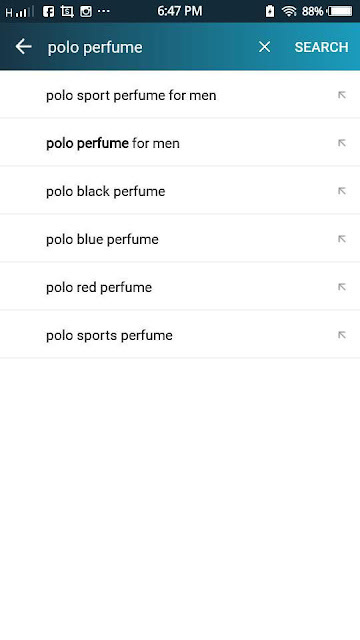 Yes, a majority of the products are being sold online. From groceries, clothing, baby and home products, and even food from your favorite restaurants! In today's generation shopping for items you and your family needs can be as convenient as waiting for it to arrive on your doorsteps. What is even cooler, fun and practical to do is, when you can get your items almost for free! PERA SWIPE can be your platform to get points as rewards to earn and convert the points to game credits, gift certificates, and mobile loads! I have been a PERA SWIPE user since it all started last year and I am a part of this successful venture. PERA SWIPE is celebrating its 1st PERAnniversary! In line with this celebration, they updated the PERA SWIPE app to version 2.3, easier to earn points and get discount codes I can use to shop at Lazada, the largest online shopping mall in Southeast Asia! 2. Register and Sign-up- use my referral code akosimagzdc and get 555pts instantly! 3. 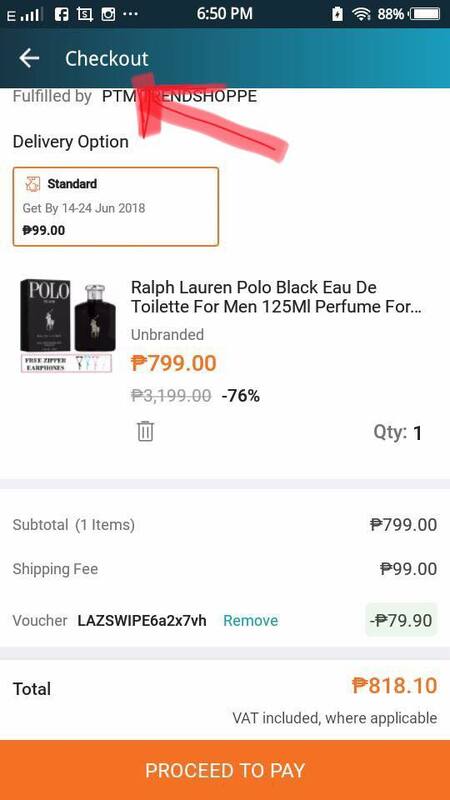 Download the Lazada app. Make sure your email address on both apps is the same. Swipe LEFT to claim your 10% voucher code that will be sent to you via SMS. You will be redirected to Lazada app and you are now ready to go shopping! I saved the discount code that was SMS to me. I searched for the name of the product that I was looking for. The brand prompted first on the list, I instantly add to cart and proceeded to the next page by entering the voucher code received via SMS. The 10% discounted was automatically deducted to the price of the product without pressing any button! 5. When you are done with picking out items and ready for checkout, encode the LAZADA 10% discount voucher code (up to P300 max discount), with no minimum amount of purchase. 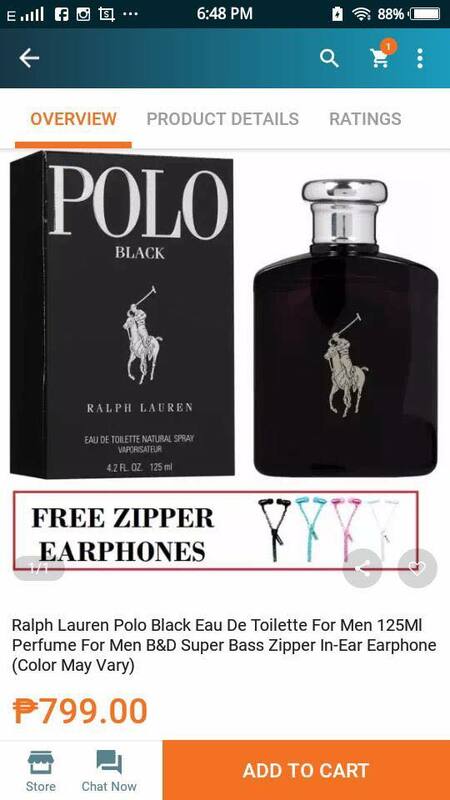 I picked this product because I know how my father loves this scent and I couldn't imagine I can get this item in Lazada on sale! I got savings from Lazada's marked down sale, added this 10% discount because of PERA SWIPE and then another 5% rebate waiting to be loaded in my Lazada e-wallet, wow! I proceeded to checkout and selected my preferred payment method. All in all, I spent less than 10 minutes of my time shopping through Lazada with the discount code given to me. Since I can get a new code again this coming Monday, I will swipe and swipe the PERA SWIPE app and earn points, get a new discount code so I can shop again next week, for the whole month of June! So, what are you waiting for? It's never too late to get something for your dearest Papa, Tatay, or Daddy with PERA Swipe and Lazada. Check out some points below regarding this amazing for all of us below! 1. 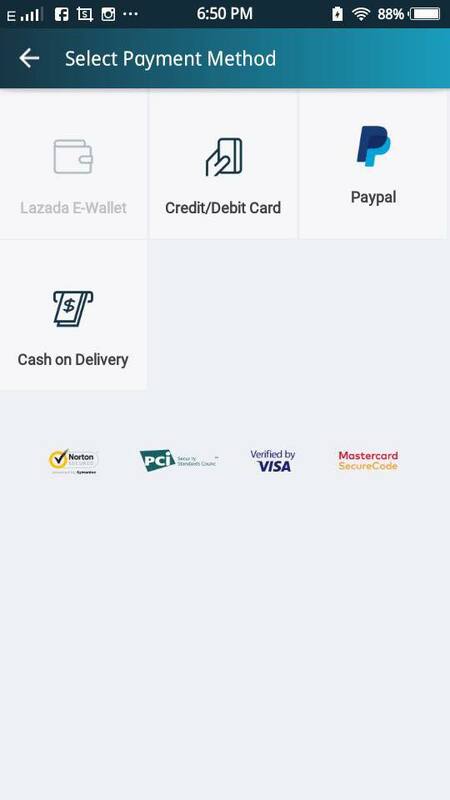 The discount transaction will only work if the LAZADA app is opened through PERA SWIPE lock screen, follow the steps for a successful transaction. 2. This promo is exclusive for purchases made using the LAZADA app. 3. 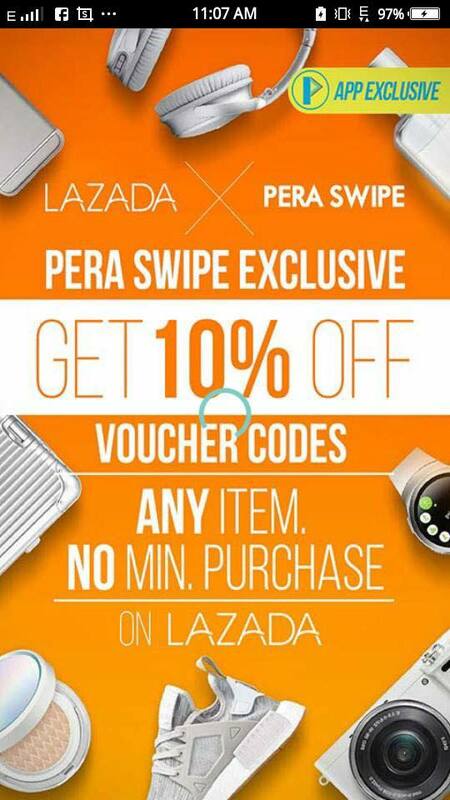 10% LAZADA discount voucher code from PERA SWIPE is valid for 7 days only. 4. 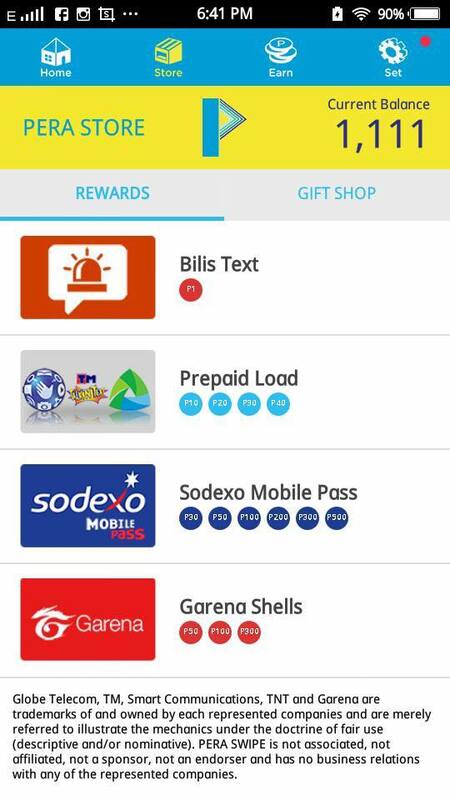 Each user can request one voucher per week. A new voucher can be requested every Monday. 2. 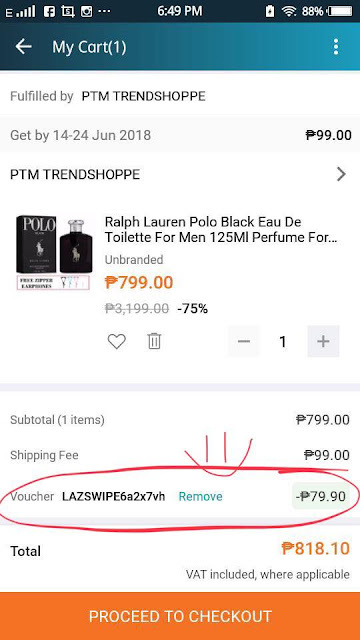 Make sure your registered email in Lazada and PERA SWIPE is the same. You can change your e-mail address in the settings of your PERA SWIPE app. 3. Purchase must be done using the Lazada app after it opens by swiping left on the PERA SWIPE lock screen. 4. Your Lazada E-Wallet must be activated on or before July 1, 2018. * Not applicable for canceled/refunded transactions. * Make sure your email address on PERA SWIPE and Lazada are the same. You won’t get 5% cash back if the email addresses do not match. My Beauty and Healthy Haul from BeautyMNL!